There's babka at the Westover Farmers Market! Babka, a joke on a “Seinfeld” episode, is a serious affair for Liliana Lukitch. The 60-year-old grandmother founded “Bubby’s Babkas” in 2015 and has started selling the delicious treat usually only seen at holidays (probably because making it is a complicated process involving yeast and braiding skills) at the Westover Farmers Market. 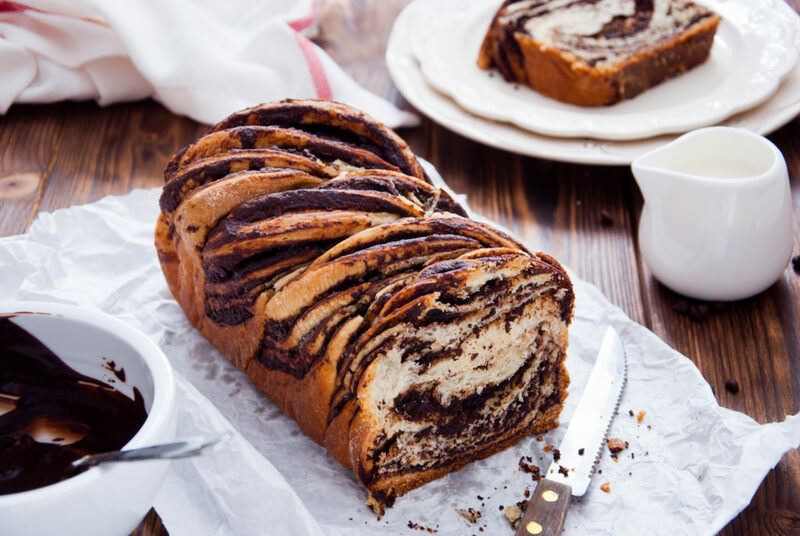 Babkas, also known as krantz cakes, are yeast cakes filled with chocolate, cinnamon or other flavors, eaten with tea or coffee. They’re a great addition to a dinner party or a book club meeting.